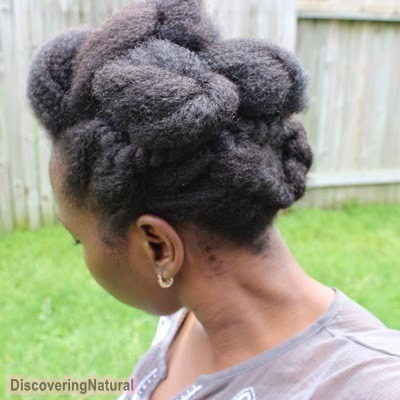 Will Wash and Go Damage Natural Hair? 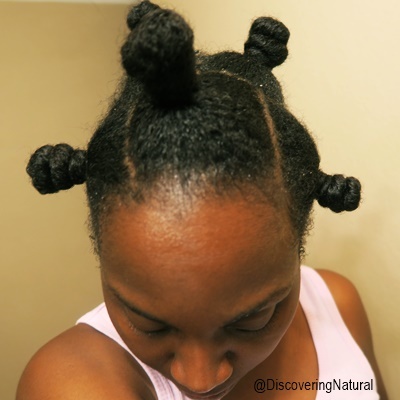 I'm saying BYE BYE to twistouts, braidouts, braids, twists, bantu knots, flat twists for a month. 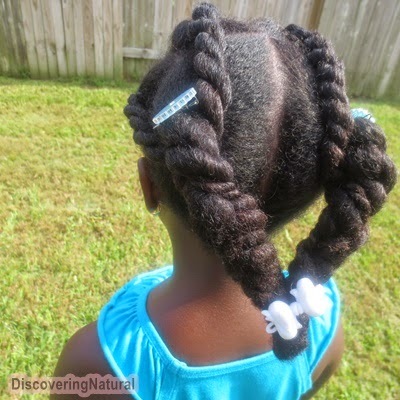 In the past, we had used Tresemme Naturals Conditioner and it had worked great in melting Lil Sis's tangles. I can't remember why we stopped using it. 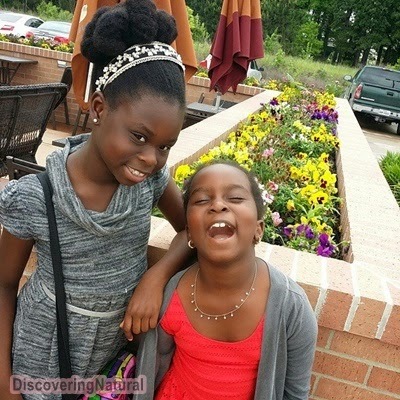 Anyways, this weekend, Lil Sis had a party to go to and I decided to refresh her hair. I started by separating her hair into 4 sections and rinsed each section with water. 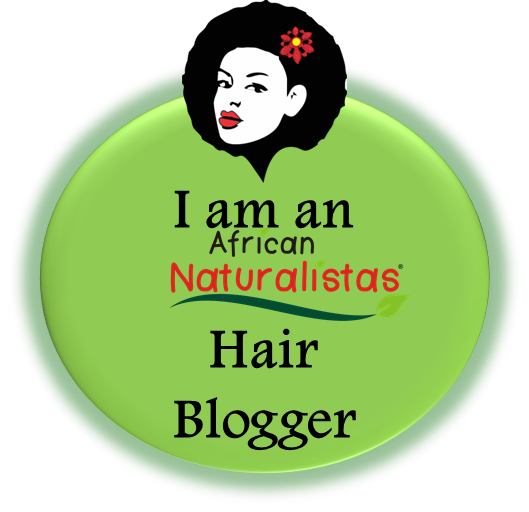 Taking a generous amount of Tresemme Naturals Conditioner, I saturated each section from roots to ends. I left it in her hair for about 3 minutes and then rinsed. 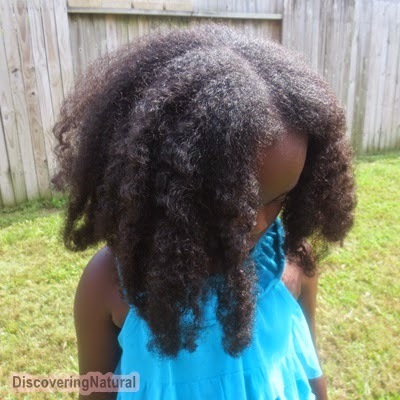 Then I applied Aubrey Organics GPB Conditioner to each section and left it in for 2 minutes. 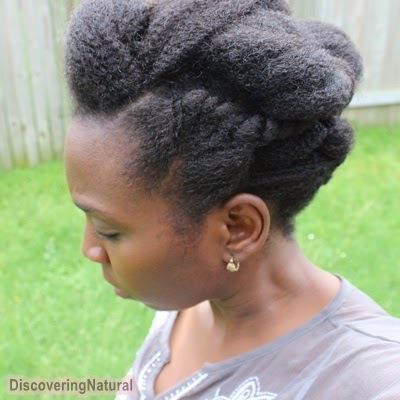 This is a Moisture - Protein balancing conditioner. Her hair felt like silk!! 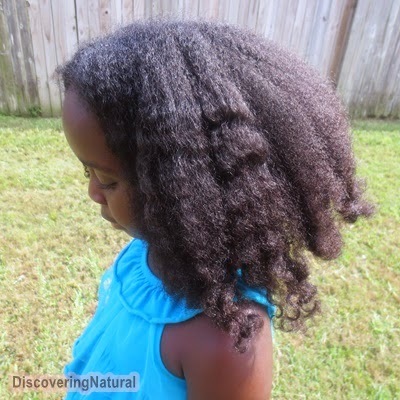 After rinsing her hair, I saturated it with Extra Virgin Coconut Oil and then SheaMoisture Curl and Style Milk. 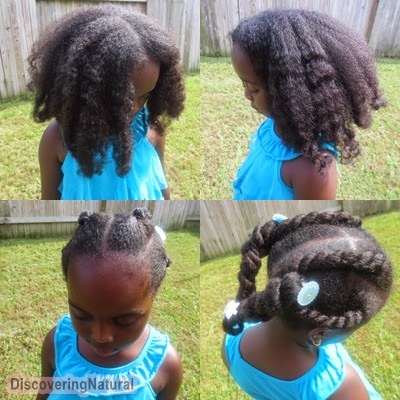 I did not dry her hair in between, just squeezed off the excess moisture. 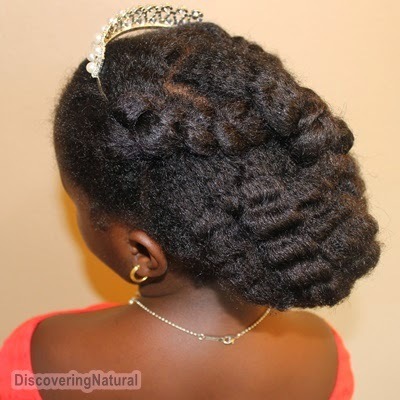 Her hair was stretched overnight in 4 chunky twists for a day. 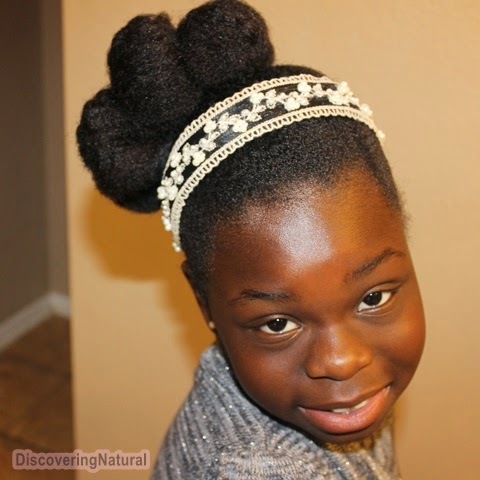 After I unraveled her hair, this was the results: Soft, tangle free, super shiny hair!! 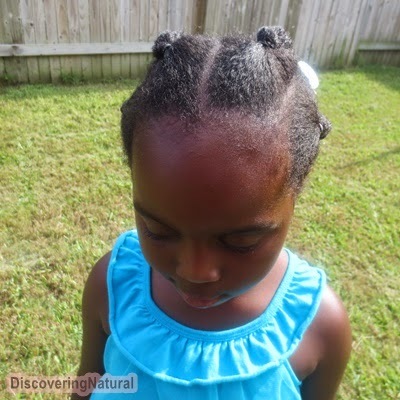 To style her hair for the week, I sectioned her hair into 2 parts, making the front section smaller. 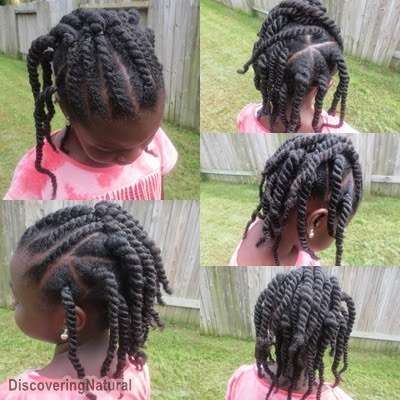 ﻿I divided those sections into 4 parts and did chunky twists. For the back section, I just did 2 parts. 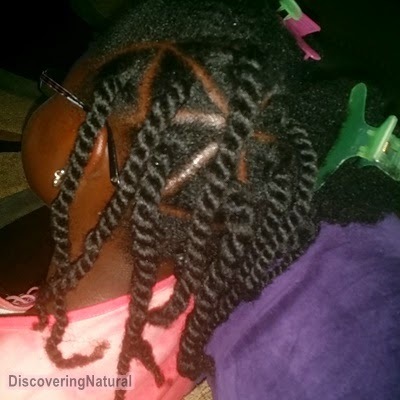 As I twisted on section of the back area, I added 2 of the front chunky twists and interlocked them to create one. 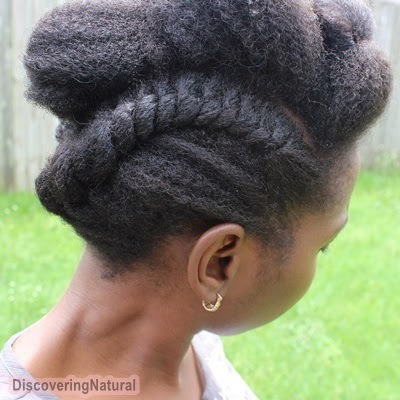 When I finished doing the other back section, I used an elastic band to connect the two and then braided the ends together. 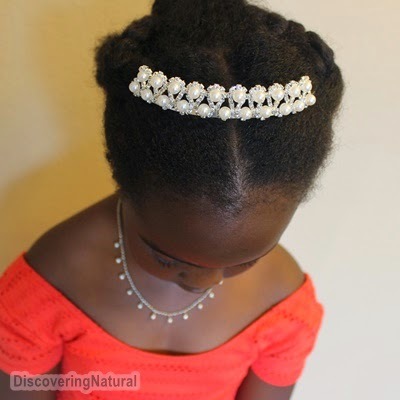 The purpose of this video is to show that when you see a style online and try to recreate it, it can be a challenge. DON'T GIVE UP! Make the style with your own special touch. 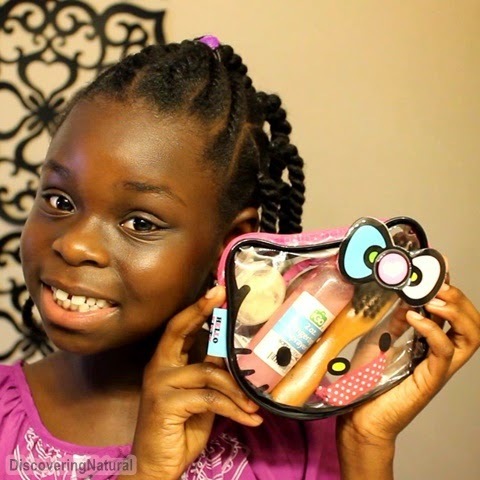 Visit Tina's channel to see what style I picked for her. 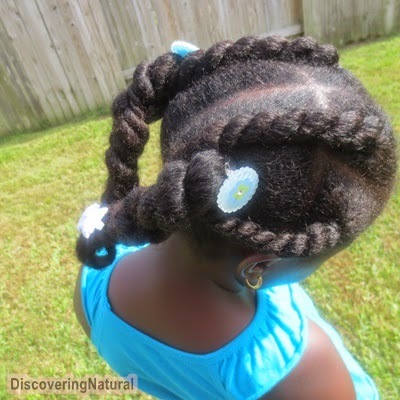 To recreate this style, I sectioned the hair into 2 parts. The top parts where the flat twists will be was sectioned much smaller than the other section. 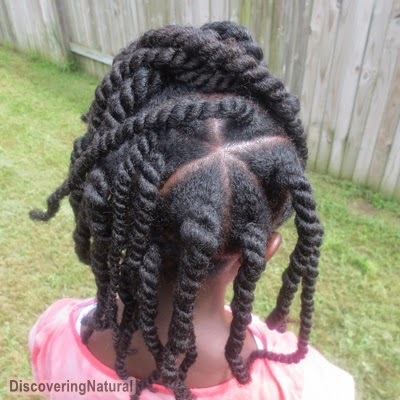 I flat twisted the top sections into 6 flat twists meeting at the crown. 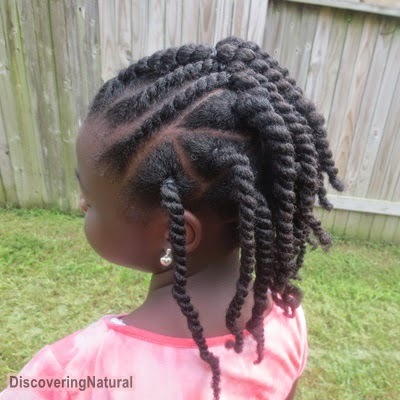 Click here to learn how to flat twist. 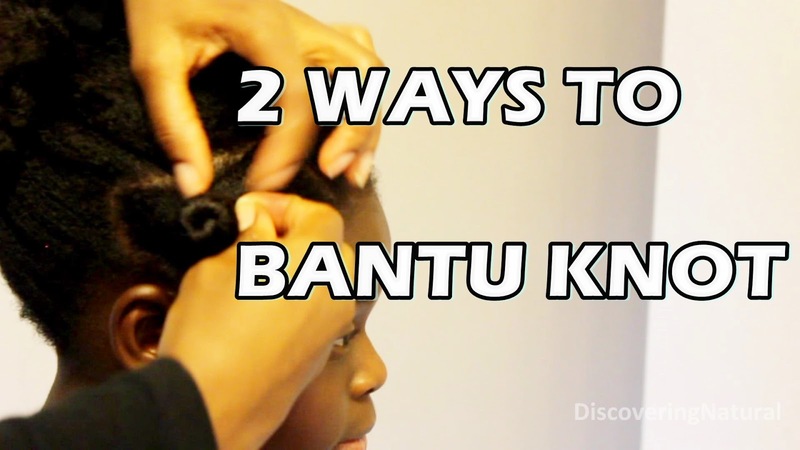 After flat twisting one of the section, use an elastic band to secure the hair before twisting the ends. 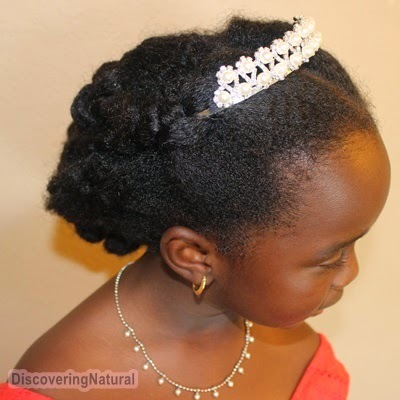 Remember, when using elastics, always cut it off instead of pulling it off when undoing the hair. For the back section, part the hair horizontally into 3 rows / sections. For each row of hair, part hair into triangles. 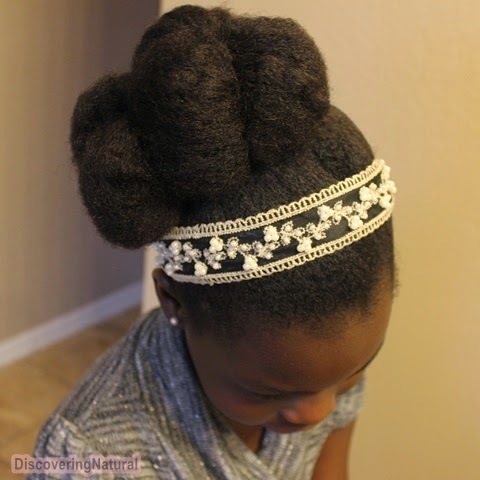 Secure the base with a rubber band and rope twisting the rest of the hair. 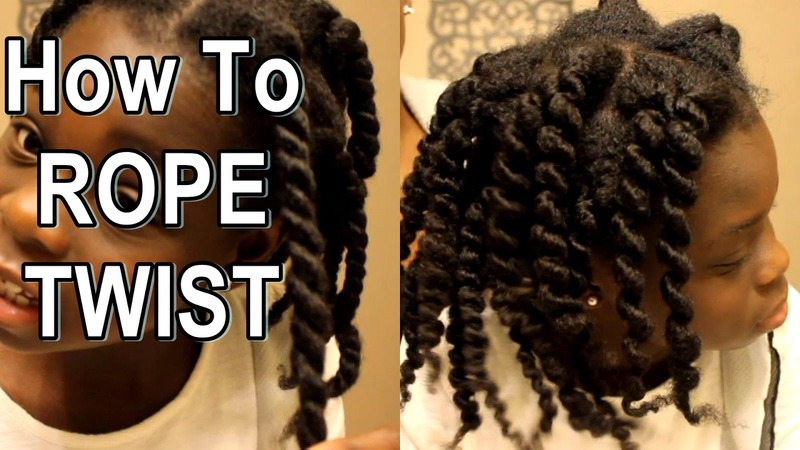 Click here to learn how to rope twist. Make sure you watch each of the videos and comment ... there is a surprise on Day 30. Believe it or not, I actually have fine low- density hair. 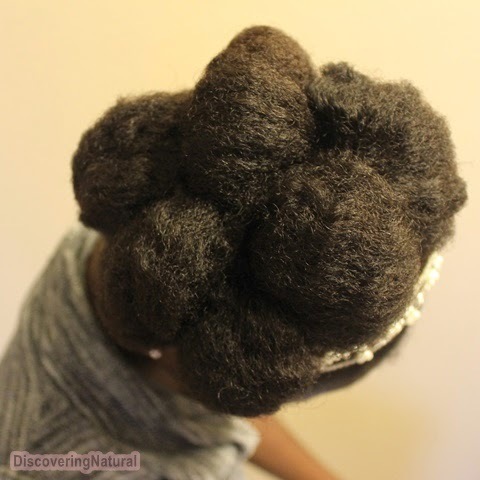 It also exhibited characteristics of thinning hair, until I have used Black Tea and other methods to help fill out my hair. 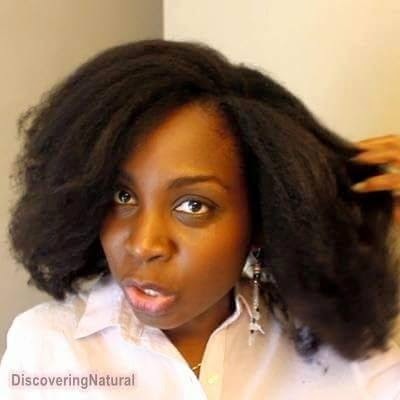 For references of how my hair use to look, check out videos prior to June 2014;. 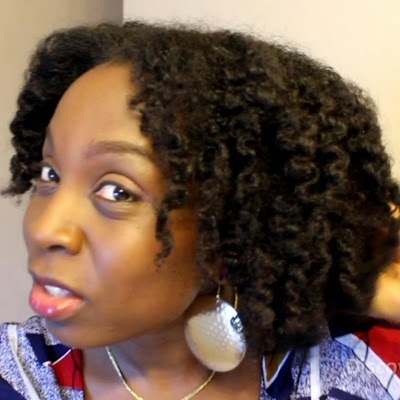 However, it is the way I still my twistout that gives it the illusion of thickness and fullness. In this video, I use different techniques to create this look. 1. Frizz is your friend. 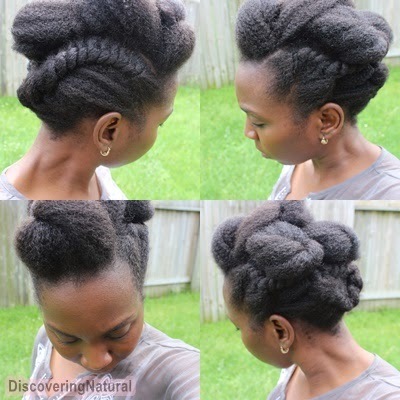 Untwist hair when not fully dry. 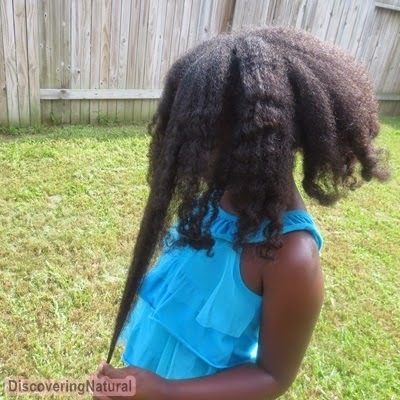 This is the process of the hair breaking, not at the root, but somewhere in the strand of the hair. 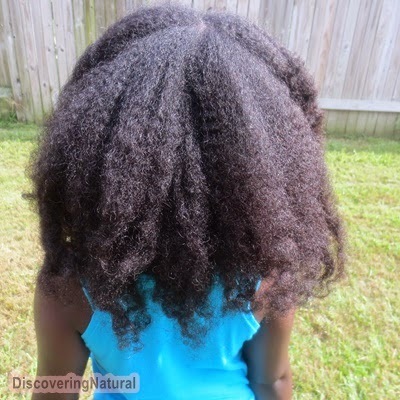 It is not normal because in all cases the hair has not gone through the normal hair life cycle. 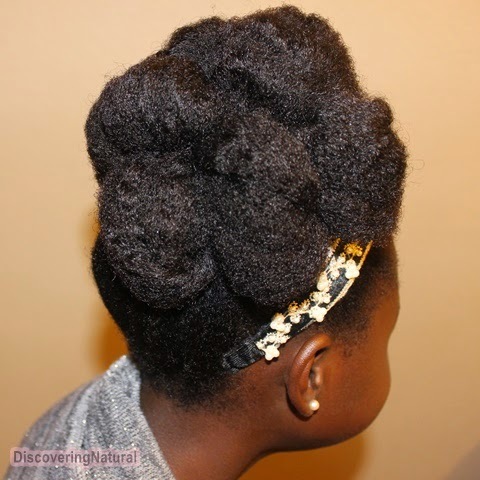 Breakage can occur from mishandling of hair, lack of proper nutrients, or excessive styling. It's wash day... and boy! oh boy!... I have been attacked by the dandruff monster! Going back through my wash day diary, the only thing different I have changed was leaving my Black Tea Rinse in, without rinsing it off. I guess my scalp does not like this too much. How I apply the treatment, click here or watch below. I could have done either of these but because of how bad the dandruff was, I wanted to go full on!! After doing this, I rinsed my hair in the shower with warm water. 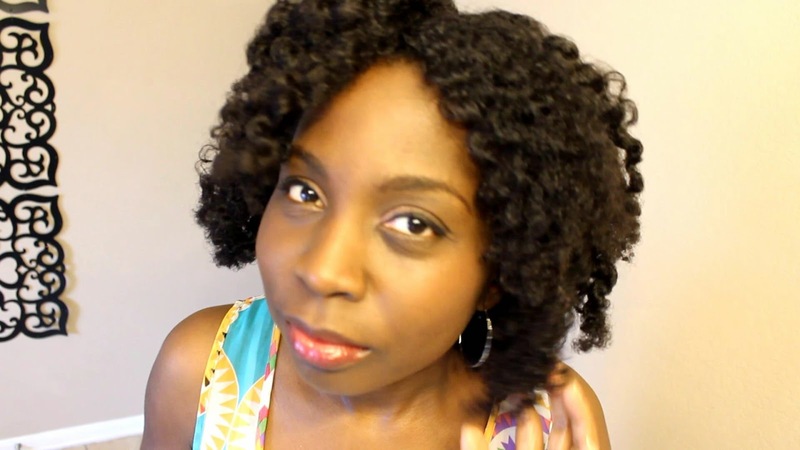 I washed my hair, free, not in twists or braids. 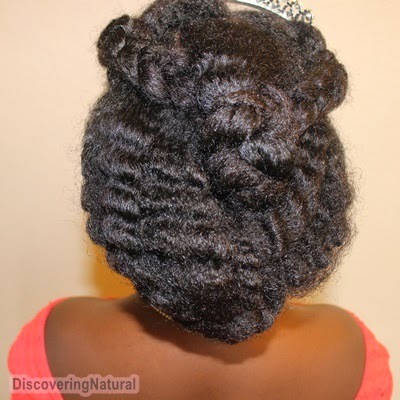 Holding the ends of my hair, I applied Elasta QP Crème Conditioning Shampoo to my scalp, and massaged to lift out any buildup or caked in dandruff. I worked in 4 sections. 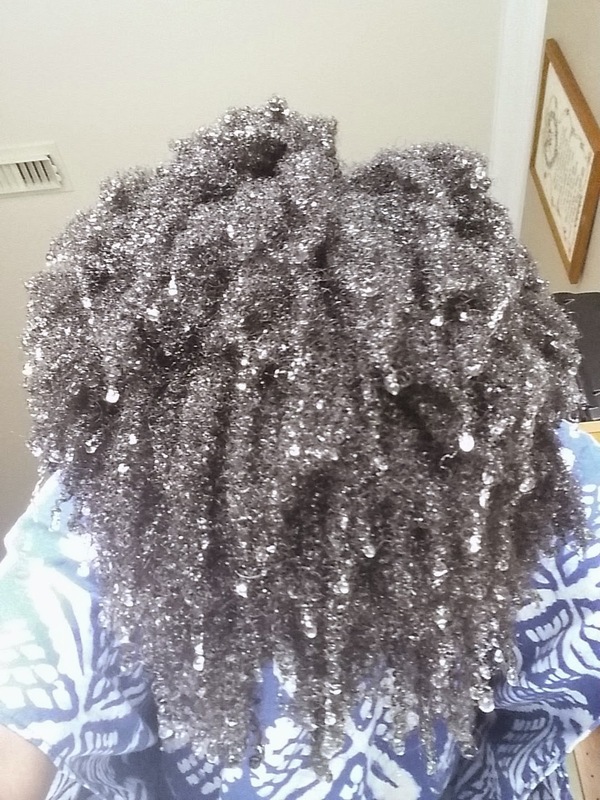 After all the sections have been applied with shampoo, without rinsing, I applied Trader Joe's Tea Tree Tingle Conditioner, also great for dandruff, left on for a minute. Then rinsed. 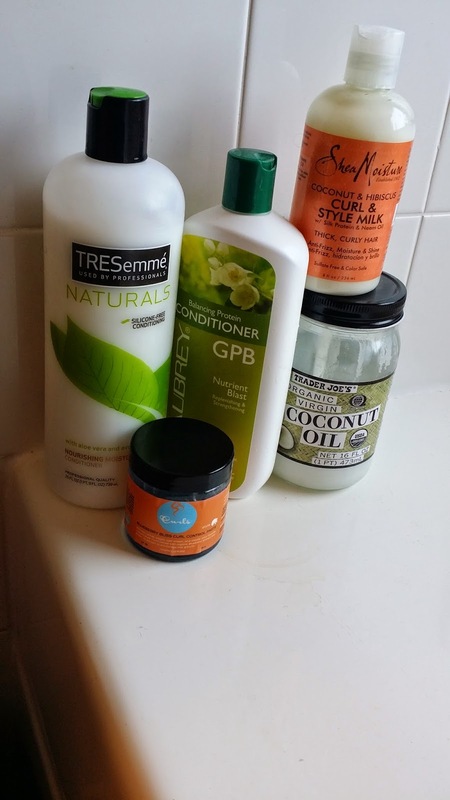 Because I had not done Protein treatment in a while, I decided to use the Aphogee 2 minutes Keratin Reconstructor treatment, rinsed after 2 minutes and did a deep conditioning with SheaMoisture Purification Masque. 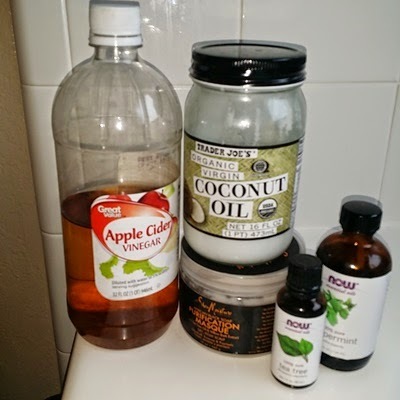 Rinse after 30 minutes and seal with cold Aloe Vera Juice. I let the juice soak in for 5 minutes. 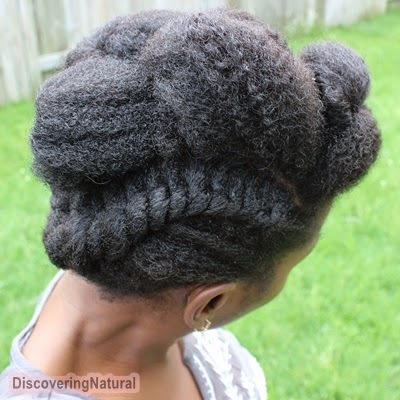 To style my hair, I massage my scalp with my oil mix, used SheaMoisture Curl and Style Milk as my leave in, and twisted in chunky twists. 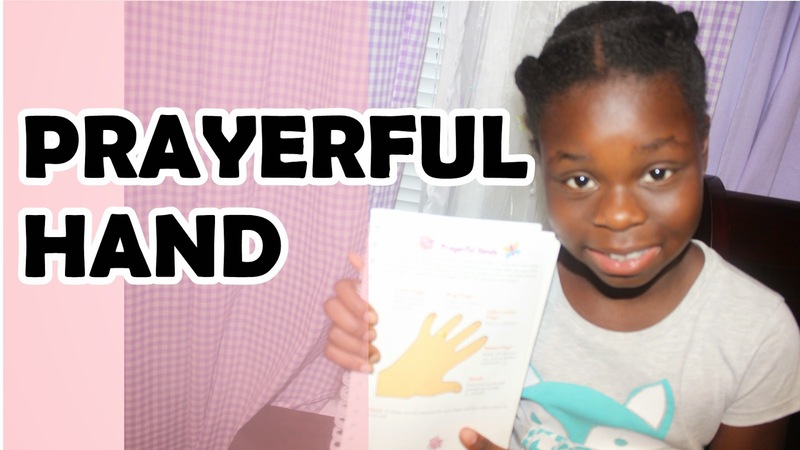 Click here to watch or watch below. 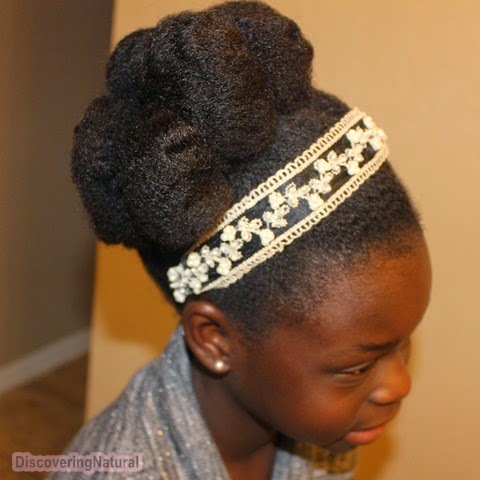 This style was done on hair that was stretched using the Saran Wrap Method. 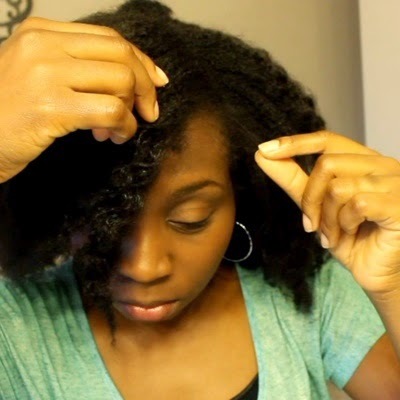 Wondering why your twist come out frizzy and not smooth? 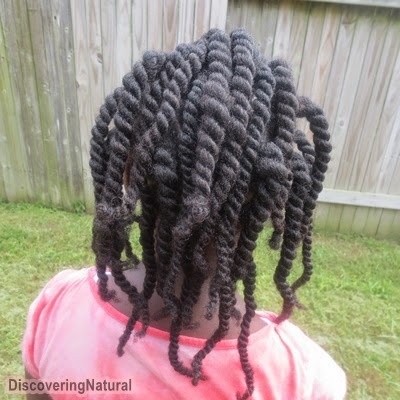 Try doing Rope Twists. 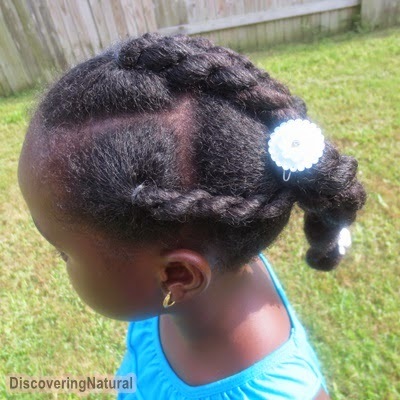 This is a quick protective style on natural hair. 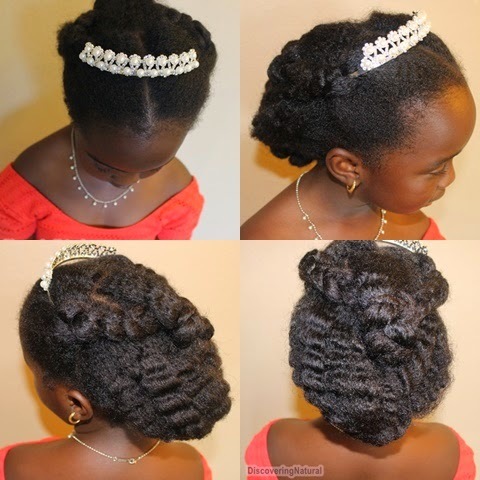 It is great for any elegant occasion like Wedding Hairstyles, Prom hairstyles, Flower girl hairstyle. 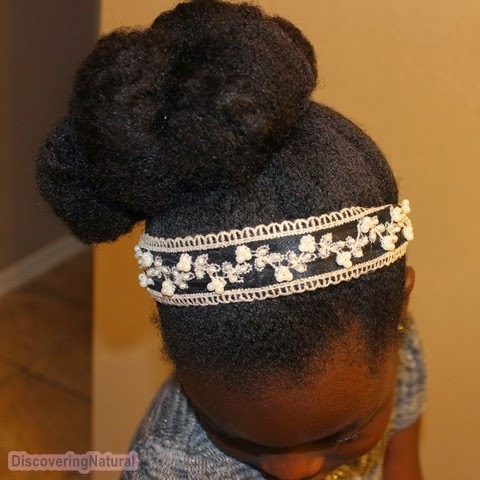 For more information about the headband and COUPON to save when buying, click here. 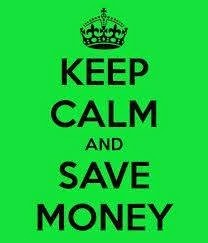 Repeat until all the puff is now in little rolled up buns. 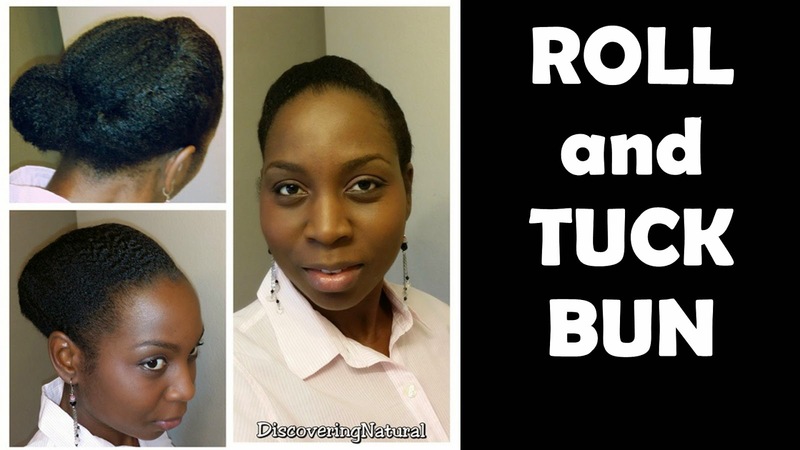 This simple style does not put any tension on your edges and also helps protect your ends. 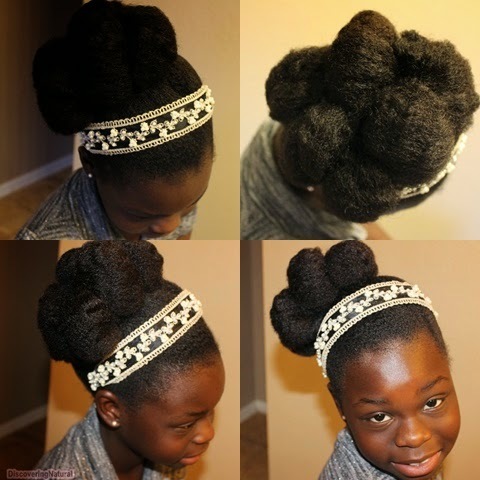 It can be worn by both young and old naturals. 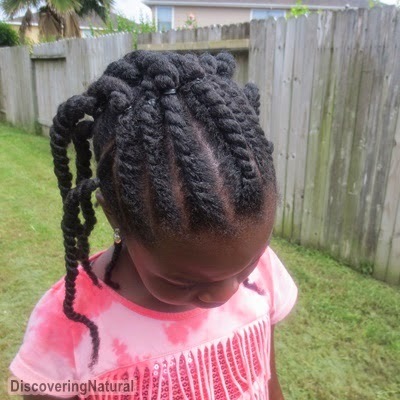 Her hair was moisturized using SheaMoisture Curl and Style Milk and twisted into 6 chunky twists by her sister, Big Sis.